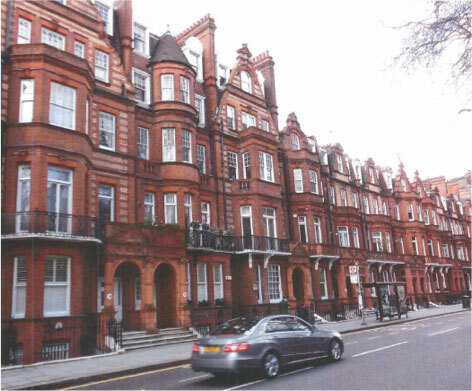 This beautiful Mansion Block in Sloane Street London has recently undergone damp proofing treatment by Kenwood. This block was built in the 1900’s by Earl Cadogan in the Dutch red brick style and provides exquisite apartments. Having worked with this client before on previous projects in the same block he had no hesitation in calling Kenwood’s in following concerns over dampness. Following the inspection by our highly trained surveyors we worked with our client to produce a scope of works required. These works including the installation of a new chemical damp proof course to prevent further moisture rising up. With Kenwood exceeding expectation for our client again we look forward to working with them on future projects.